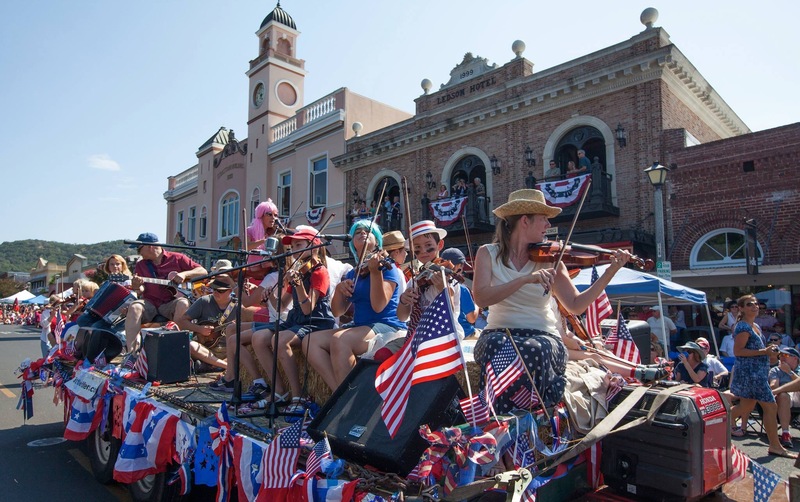 Named the eighth best 4th of July celebrations in the country by Travel+Leisure Magazine & Yahoo News, Sonoma’s 4th of July Celebration is a tradition that brings the community together in of all that makes Sonoma great and honors our great nations independence. The Parade begins at 10 am winding its way around the town’s historic Plaza with around 60 entries. 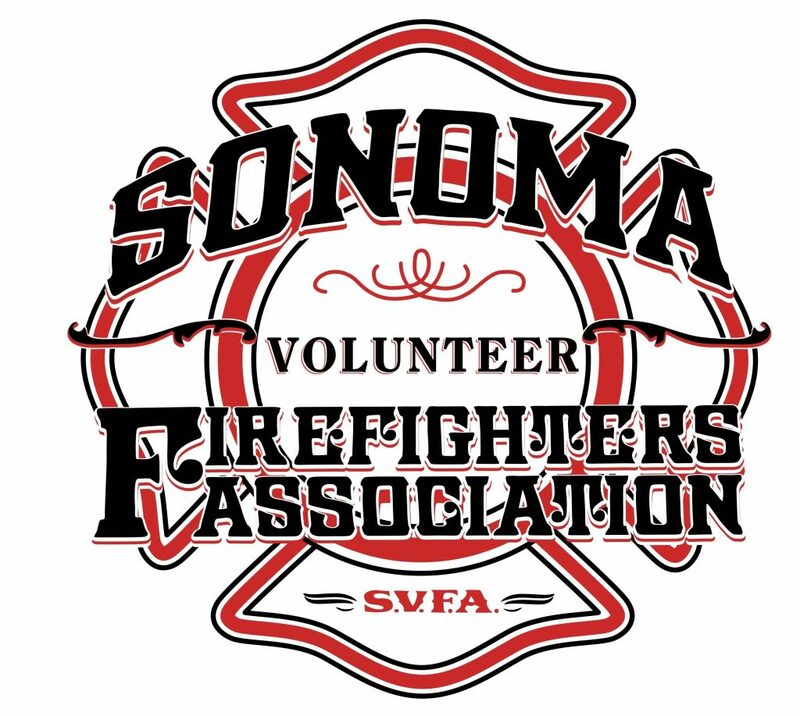 After the parade, enjoy an old-fashioned festival with food, drink and game booths by Sonoma’s non-profit organizations. All proceeds raised from the festival benefit Sonoma’s nonprofit community. To be courteous to all parade viewers, pop up tents are discouraged, and any pops up that obstructing views will be moved. The 4th of July festival concludes around 5 pm when all eyes shift to the skies at dusk above General Vallejo’s field for the spectacular fireworks show that lasts approximately 45 minutes. This years theme is "Rocket Out of this World" Valley of the Moon celebrates 50 years.